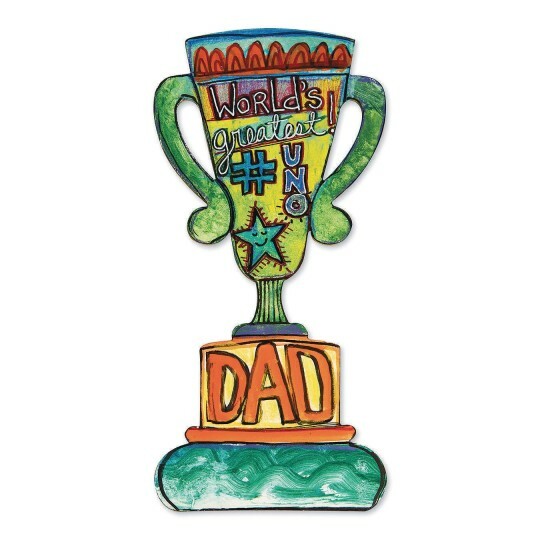 Create trophies for all occasions! Create trophies for all occasions! 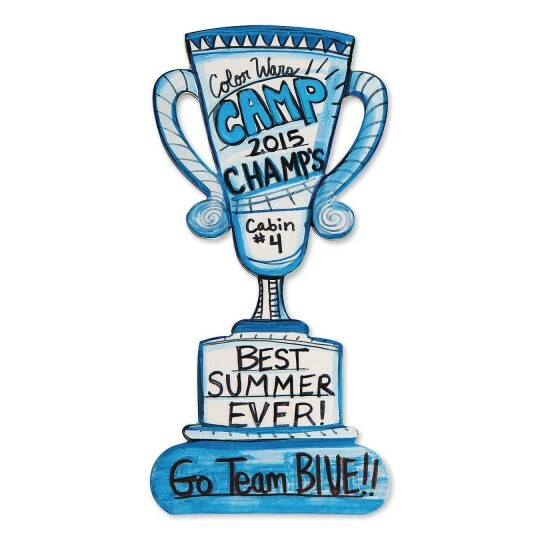 Add the black self-adhesive glitter foam shapes, including a #1 shape, to your trophy for a one-of-kind award! Acrylic paint or permanent markers recommended. Finished size: 11” tall.